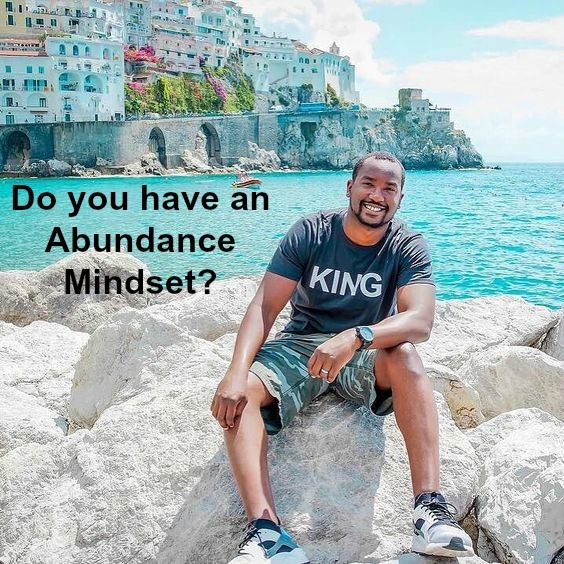 Do you Have an Abundance Mindset? The things you have to offer this world can’t be overshadowed by anyone else because they can’t do it with your passion, creativity, and talent. Although several people may share similar interests, each person is able to perform and present their gifts in various ways; making it so unique that it almost appears to be brand new. That’s the beauty in it! The notion that we are too alike or not adequate enough, or must remain in competition is absurd. If it were true, how are we supposed to mix, mingle, network, collaborate, and expand upon ideas with one another? As much as we would like to believe that we can conquer all things alone, the truth is that we all could use a helping hand. We must then use the other hand to help pave the way for others to come. Whatever you’ve been blessed with, destined to achieve, or accomplish will always be for you and there isn’t another person walking this earth that can deny you of those things. Let’s get out of the mindset that we need to dim someone else’s light in order for ours to shine. Behaving in such a way says more about your own character than it ever will about others. The opportunities are plentiful and possibilities endless for those who truly believe so. The crabs in a barrel mentality doesn’t get you anywhere in life. While each “crab” is busy trying to pull the next one down, they never realize that none of them ever make it outside the barrel that way. Think about how much brighter the world could be if some people didn’t feel the need to unscrew someone else’s bulb every time they thought they were getting outshined. The law of attraction states that what you put into the universe, you’ll receive back whether it be negative or positive so why not take the high road and choose optimism? Stop settling because you’re afraid of scarcity. Scarcity only comes from being scared! When you get into the habit of limiting your own potential others take note of it and will be reluctant to have faith in your capabilities. Why would anyone believe in you, if you don’t even believe in yourself? With persistence and a decent work ethic you’ll end up exactly where you’re supposed it be. When you were growing up, do you recall anybody telling you to aim for second best? No, because you are supposed strive to be the best at everything you do and if you fail then at bare minimum, you learned valuable lessons along the way but how can you ever be the best at anything if you don’t attempt to try first. Imagine you have a group interview for your dream job, you all walk into the room with no prior knowledge of each others background and before anyone can say anything or the interview begins, you look around the room and decide to leave because the competition seems too intense. It may sound silly or ridiculous but that’s because it is and it’s exactly how you look every time you overthink yourself out of your big dreams and underestimate your abilities. The famous quote by Les Brown says “Shoot for the moon and if you miss you will still be among the stars.” Not once did anyone ever suggest that you shoot for the stars because the moon appears to be too far away. non abundance thinker wouldn’t tell anyone in fear that it would create competition between them or prevent them from reaching their full potential within the company. The road to success is a difficult one but if you endure the journey then you’ll reach your desired destination but you can’t do so concerning yourself with others and without an abundance mentality. Persevere through the challenges and focus on you until the focus is on you. If you constantly channel your energy on what the next individual is doing or how far they’re ahead of you, when you look up you’ll be far behind. Let’s move in the direction of having more faith and being less fatalistic. You can do anything you put your mind to if you remember that impossible is nothing and failure isn’t an option. Keller Coaching encourages women to create lives that entail living creatively, celebrating themselves every day, and making their happiness a priority. 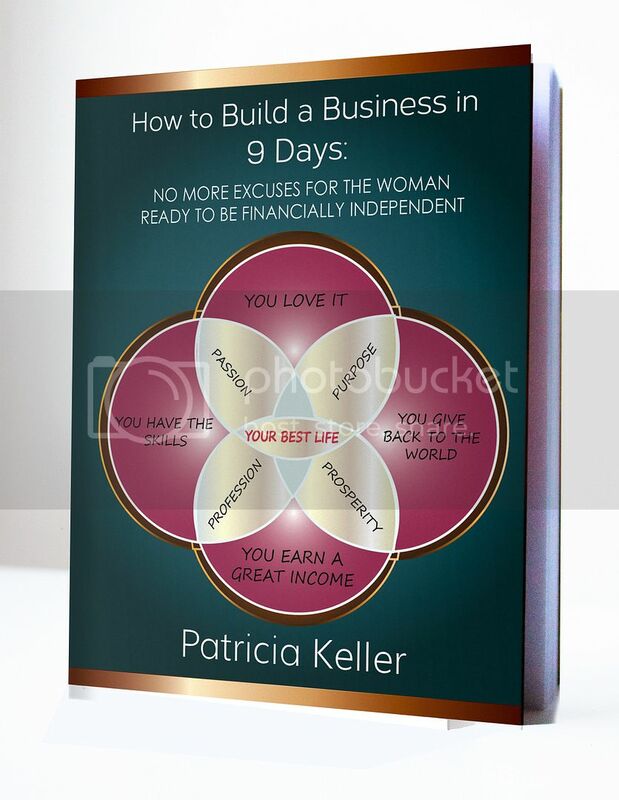 Keller Coaching empowers women to challenge their fears, live personally fulfilled lives, launch businesses, achieve healthy lifestyles, receive promotions, create their dream jobs, and master a work/life balance. Copyright 2015 Keller Coaching. Al Rights Reserved.